Hasbro released their numbers for the 1st quarter of 2019 and overall the quarter was alright for the company. Hasbro reported revenues of $732.5 million and net earnings of $26.7 million. But what about Star Wars? Click through for more info! Let’s play a game. There are two figures featured below (you can click on them to see the full images of each). One was shipped in a bubble envelope and was found underneath a 25-pound box from Plated.com on my doorstep. The other arrived in a standard cardboard box with air pillows by itself with no other packages around it. Can you guess which one came in the bubble envelope and which one came in a cardboard box? If I told you that Walmart.com was involved in one of the shipments, would that clear things up for you? You cannot make this stuff up, folks. yes, it’s an ultrarare factory error and this figure is worth at least 1,000,000,000 USD! two of the best action figures ever made can only get better when you combine them into one, best custom figure ever! dang, why didn’t I come up with that brilliant idea! some people are just terrible! I need a drink! No, make that two! As usual, leave your thoughts in the comments! 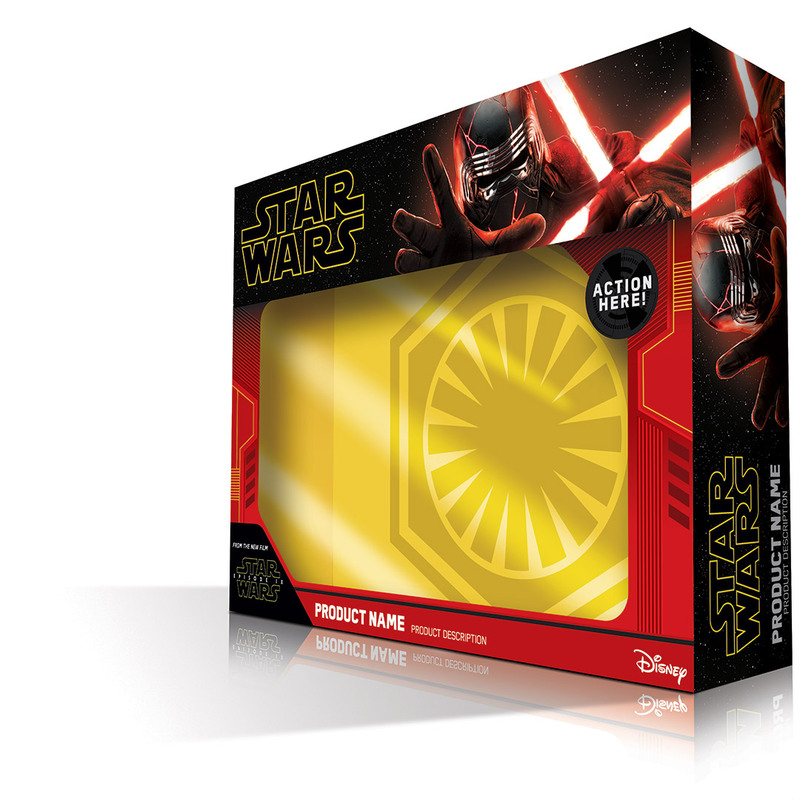 ← Hasbro Doesn't Need To Look Into It. They're Doing It! 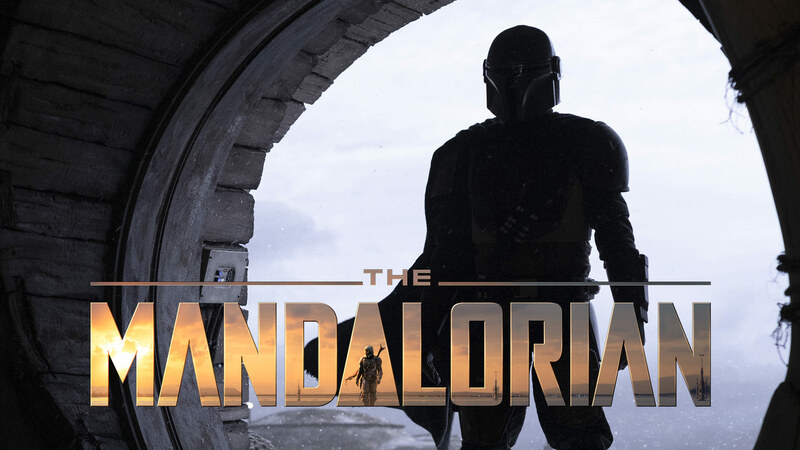 The Mandalorian will debut its first episode in November on Disney+. Hasbro most certainly has a number of figures for the show in development or production even. Time to talk about what you want from Hasbro for the Mandalorian – both TVC and Black Series! Do you think we will get a dedicated wave or two for The Mandalorian? Or just a couple of figures here and there? My hope is that the Mandalorian won’t just be a huge hit for Disney+, but that Hasbro will give as at least as many figures for the Mandalorian as we get for any of the sequel movies. Figures we do need is the Mandalorian himself, with removable helmet, provided the character will ever remove the helmet on the show, plus Gina Carano’s and Carl Weather’s character, Werner Herzog’s Imperial, Giancarlo Eposito’s character, that droid co-pilot we saw on the Razorcrest, the female Twi’Lek that was glanced, the Incinirator Trooper, a Gonk droid (for 6 inch at least) and at least one or the other background alien would be nice. With Episode IX on the horizon I think that the last quarter of 2019 will be focused on that, but maybe in the first half of 2020 we will get some great Mandalorian toys? 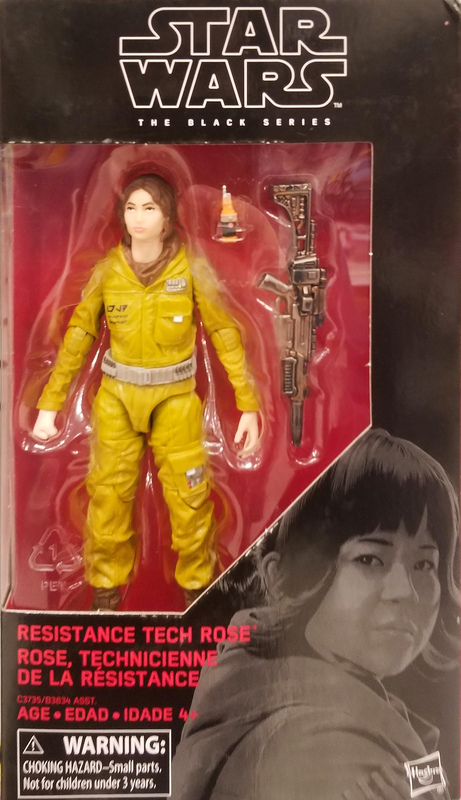 Or will we just get the occasional figure here and there, similar to Rebels which has not received a single TVC figure yet and only most of the main crew in the Black Series? That would be somewhat of a disappointment, in my opinion. I think Hasbro should do more for the first live action Star Wars series. So what do you think? ← Escape From Death Star With Retro Collection Grand Moff Tarkin Hitting TARGET! 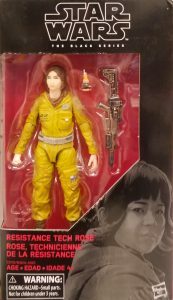 During Star Wars Celebration Chicago we discussed the aesthetically displeasing name pill on the current The Vintage Collection figures and how Hasbro is “aware” of this and are looking into it. Admittedly, Hasbro struggled with this detail since the line’s earliest days, but it’s never too late to correct things. Many collectors hope Hasbro will remedy this soon for the line. Upon closer look at the name pill for the Retro Collection Grand Moff Tarkin, Hasbro interestingly perfected the name pill. They couldn’t make it better if they tried. So, there is no need to “look into this” because they’re already doing it. We only need them to apply to The Vintage Collection line next. What is getting lost in translation with The Vintage Collection line that they are getting right in the Retro Collection? Hasbro, can you please apply the same graphic design strategy for The Vintage Collection next? Thank you! ← Good News? Retro Collection Call-Out Appears To Be A Sticker? New The Clone Wars Figures Coming Soon In TVC And TBS6! New The Vintage Collection and The Black Series [Phase III] 6″ figures based on The Clone Wars are coming soon in the line…. 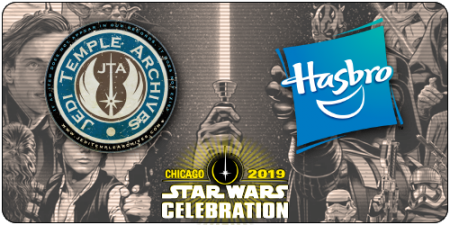 but will they be announced for Celebration Chicago? UPDATE: Is Hasbro Selling Jabba's Sail Barge (The Khetanna) At Celebration 2019? An image has surfaced on social media showing a supply of TVC Jabba’s Sail Barge (The Khetanna) vehicles near Hasbro’s booth. (UPDATE: While they look like Jabba’s Sail Barges, they’re apparently not.) Are these for sale? And if they are is this a breach of the crowdfunding rules/contract? Or is this a supply of the reserved amounts for international collectors only? It gets so confusing sometimes. UPDATE: We’re hearing from people on the floor that there are no Jabba’s Sail Barge vehicles for sale at SWCC. There are different products inside of these boxes. TVC Lando Calrissian (Skiff Guard) Arriving To Homes! Despite all of the drama surrounding the Walmart exclusive TVC Lando Calrissian (Skiff Guard) figure, some orders are finally arriving. This report is from Shakes The Clone. Post your reports in the comments! New The Vintage Collection Figures Listed Online! Thanks to an anonymous source, we’ve discovered evidence which suggests that new The Vintage Collection figures are confirmed coming to the mainline. There are also some 6″ figures listed as well. Click through for more!